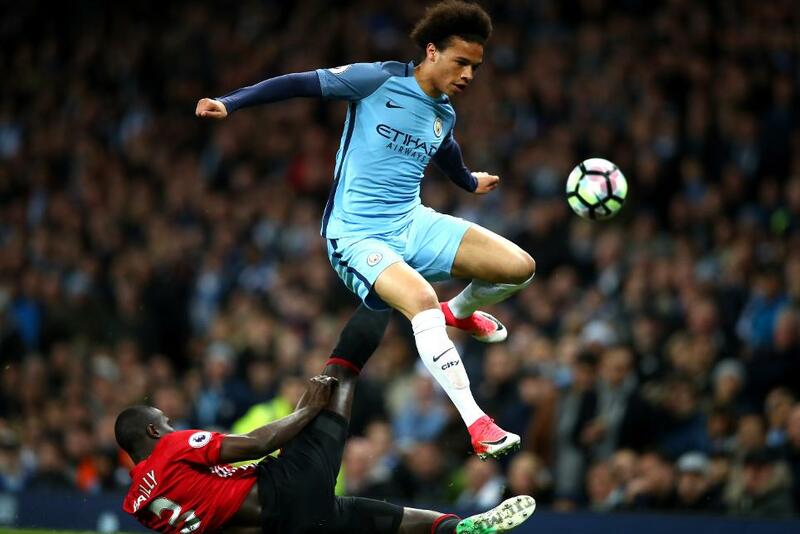 Leroy Sane's (£7.7m) away form could prove a game-changer for Fantasy Premier League managers on the final day of the season. The winger's recent performances on the road suggest that he could be Manchester City's key figure in Sunday's visit to Vicarage Road. Pep Guardiola's men take on Watford seeking a win to cement a third-place finish and will come up against a Hornets side who have conceded more goals (15) than any other team over the last six Gameweeks. Despite claiming a starting role and featuring in 15 of Man City's last 16 matches, Sane is currently part of only 7.2% of FPL squads. But the German's underlying statistics highlight his importance to a buoyant attack. Over the last six Gameweeks, Sane has totalled 56 touches in the opposition penalty area – more than any of his team-mates. In addition to this, only Sergio Aguero (£12.7m) has recorded more shots (28) than the 16 produced by Sane, who ranks second for penalty-area shots (14) and third for chances created (13) over that six Gameweek spell. Gabriel Jesus (£9.0m) and Kevin De Bruyne (£10.5m) are currently the hot Man City properties, with their double-digit tallies in the 3-1 win over West Bromwich Albion prompting another wave of FPL interest. The pair were two of the top three acquisitions heading into Gameweek 37 and are ranked in the top 10 for transfers in once more. Despite providing a cheaper alternative, Sane remains overlooked by comparison, claiming just over 8,000 new owners ahead of Sunday's 2pm BST deadline. But with three goals and three assists in his last seven away matches, Sane has outscored De Bruyne by 41 points to 33, suggesting that his pace could again be the vital factor in Man City's final-day ambitions. On the back of five consecutive defeats and beset by injuries, Watford will also be without the suspended Sebastian Prodl (£4.3m) on Sunday. Averaging three goals a match over their previous four fixtures, Man City have the confidence and weaponry to punish their opponents, with Sane poised for another away-day masterclass to the benefit of his FPL investors.